Very well maintained brick home located on a cul-de-sac in a desirable subdivision. 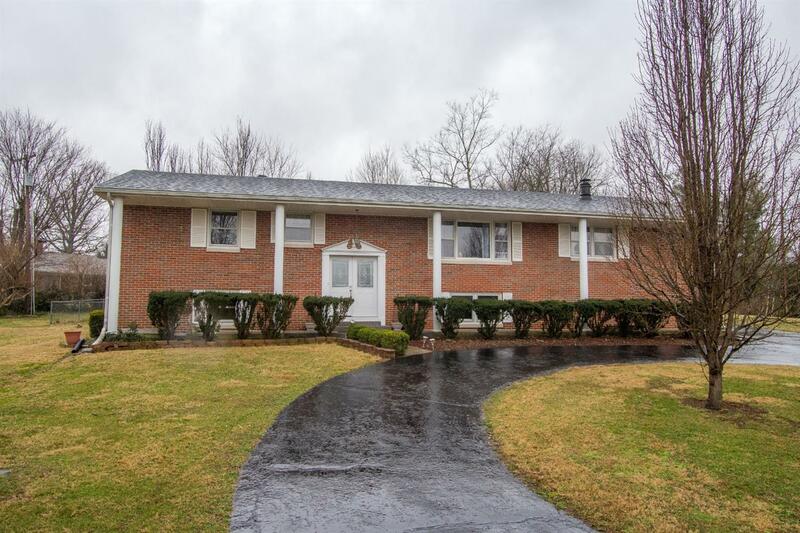 This home consists of 4 Bedrooms, 3 Baths, features hardwood in common areas, finished basement and just an abundance of space in this lovely home! Yard is nicely landscaped and has a fenced in area in the back yard.